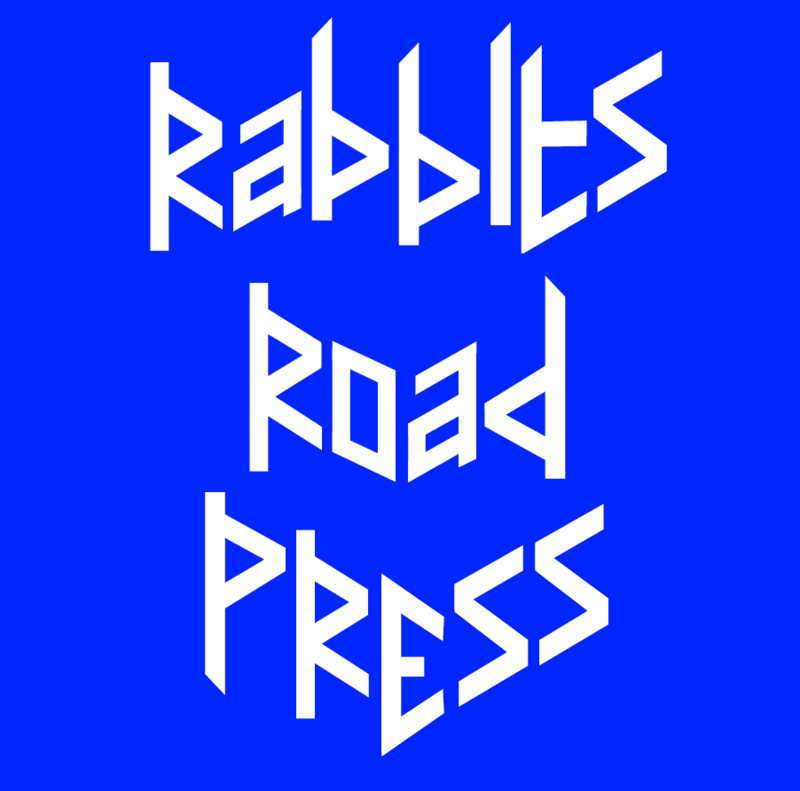 Rabbits Road Press runs regular public Open Access sessions , see here for Jan-Feb dates. The sessions are free and open to all, providing an opportunity for people to learn about Risograph printing and offering a space in which to work on creative projects. For more information about how to become a member and receive a free Risograph printing induction visit the Open Access page.